We love to ride. We all love style. We all love comfort. We all love a Hog that runs. This DVD set will bring us through some upgrades and service procedures. You might not like the look or feel of your stock grips so we’ll show you a great upgrade for throttle by wire and cable. A little more comfort in the floorboard never hurt so we’ll upgrade those along with the brake pedal and install some highway pegs. On the service end we’ll remove and replace the fuel filter. 85 minutes. 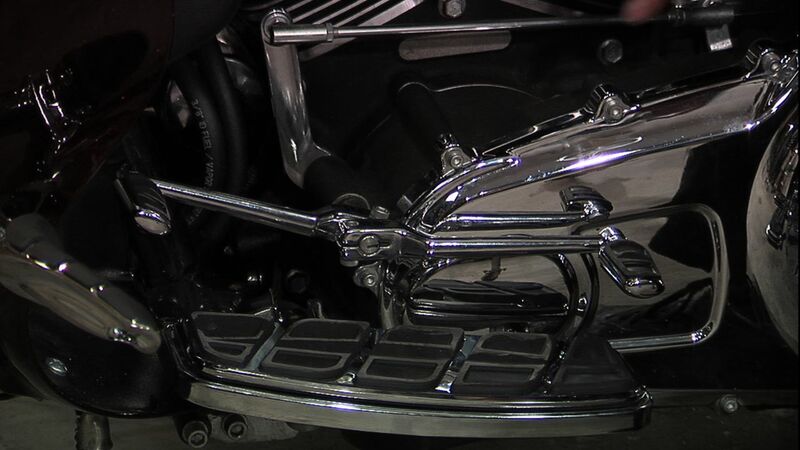 We love the sound and feel of our Harley. With that comes vibration and that can lead to hand fatigue. 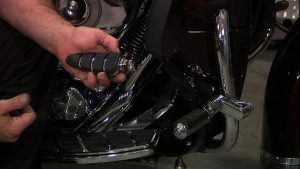 These videos show how to change grips on a Harley to help reduce the vibration and hand fatigue. 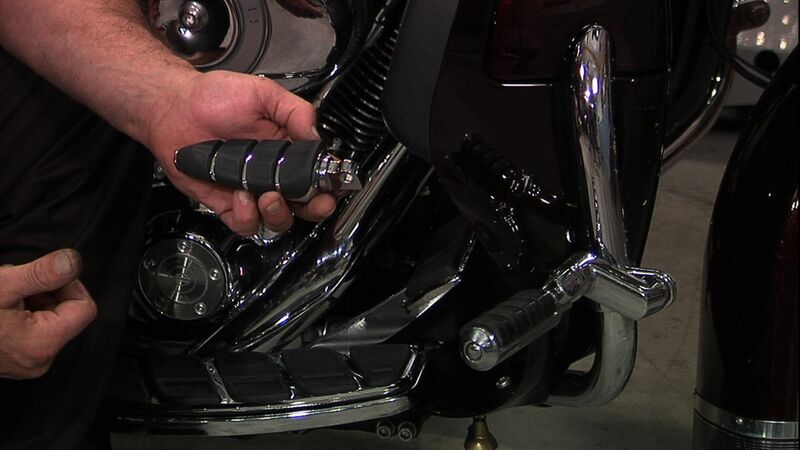 We will remove the stock grips and intall the upgraded grips. 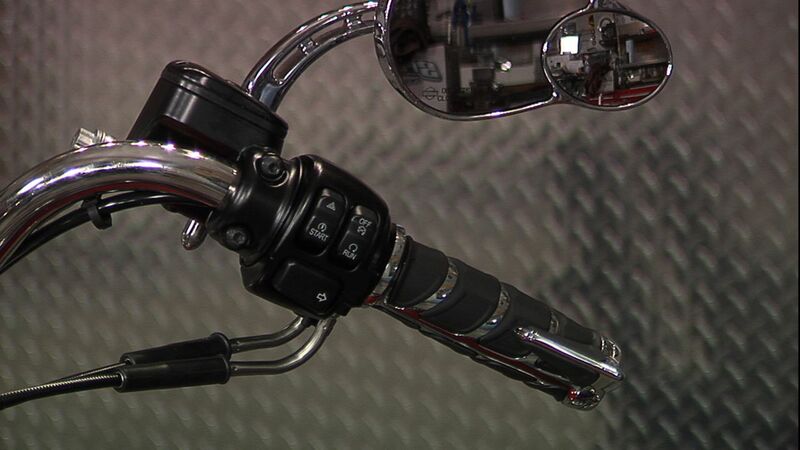 Installation covers motorcycles with throttle cables and throttle by wire. Are your stock floorboards worn out or just not comfortable? 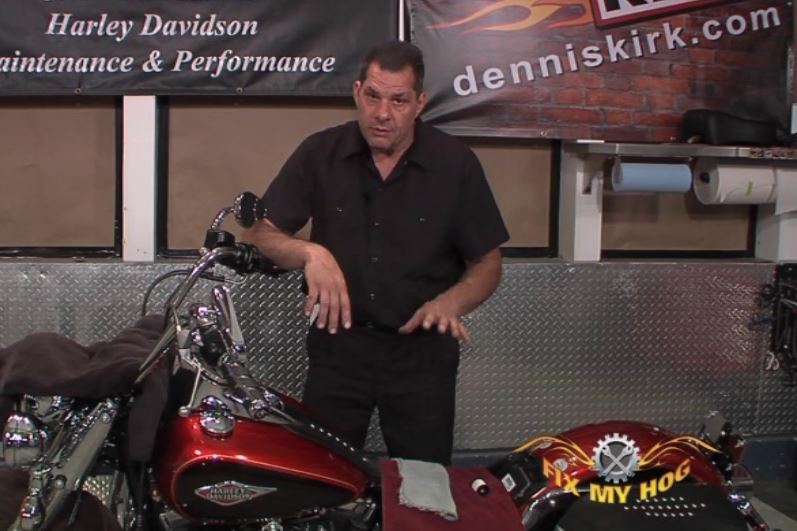 Bob LaRosa shows us an easy upgrade from stock to Kuryakyn Kinetic floorboards. 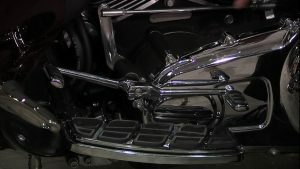 This simple upgrade from the Harley brake pedal to the upgraded brake pedal can be the pedicure you always wanted but never got. Don’t be afraid to let your toes and feet get what they deserve, comfort. 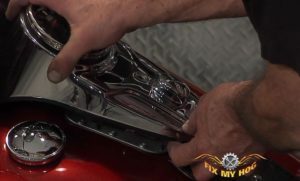 This video covers removal of stock Harley highway pegs and install of new highway pegs. 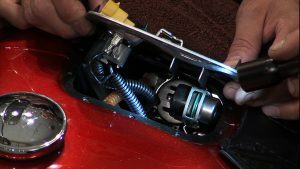 Twin Cam Harley fuel filter removal is one of the most important service items to keep on top of. Your year and model manual will tell you when it is recommended. 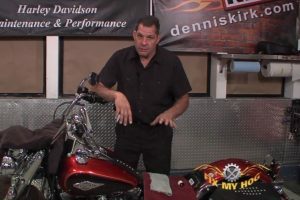 If it recommends to perform a fuel tank filter replacement at 25,000 miles, it does not take into account where you have been riding and the fuels you have been using. If you are experiencing some fuel delivery related issues, this could be one of the causes. 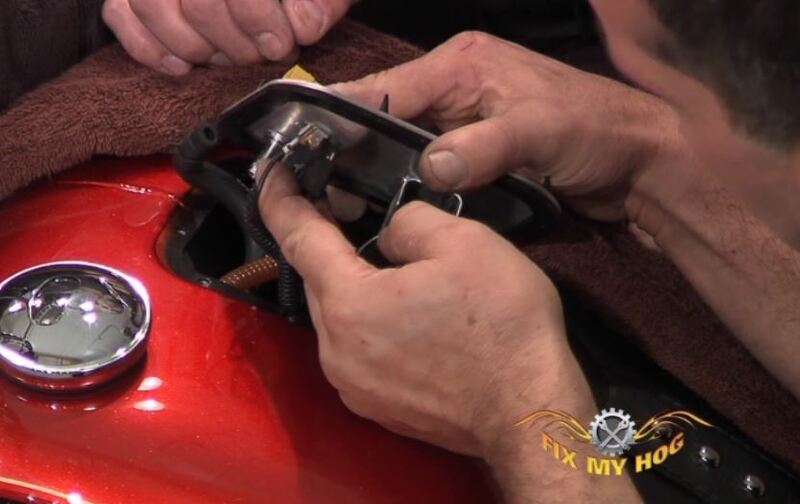 You will need new gaskets, filter and cover bolts. Take your time and do not force anything or yank anything in the Harley fuel tank. You do not want to bend or break anything. Cover painted pieces to avoid unwanted paint damage. This video is also valuable if you have to replace your fuel supply line.